It’s time to enjoy the freshest drinking water with the industry’s most effective filters. 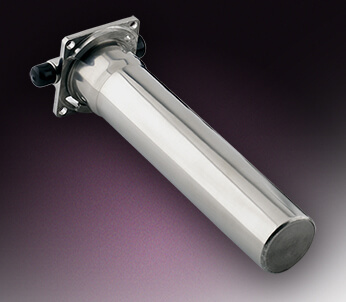 The micro porous structure of the cartridge eliminates particles in the water down to 0.2 microns (0.0002 mm) in size. 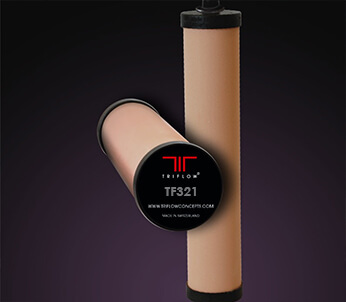 The integrated activated carbon eliminates chemicals and impurities and the filter is also impregnated with silver for bactericidal qualities. 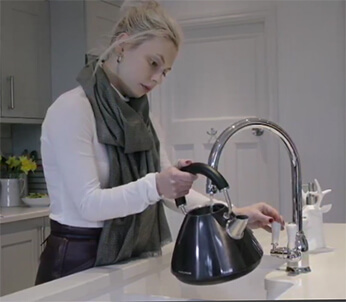 The Triflow Original System was the world’s first tap that delivers hot and cold water as well as filtered water through a dedicated waterway in the same spout, a system that ensures that there is no cross-contamination. 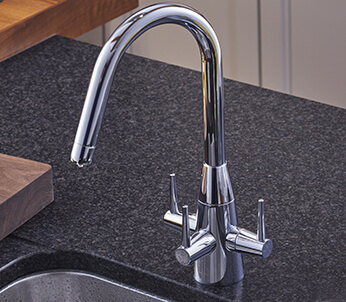 The Triflow Electronic System offers all the convenience and functionality of the Triflow Original System but at the touch of a unique electronic button to activate the filtered water. Triflow Concepts can offer installation for your new Triflow System and servicing options for current Triflow taps. In 2009 we launched the Back to Tap campaign to encourage consumers to stop buying bottled water and return to drinking refined tap water as a healthier and more economical alternative for our planet. To celebrate its 30th anniversary Triflow Concepts Limited commissioned Pritzker award-winning architect Zaha Hadid to design two new Triflow models. The outcome has been nothing short of spectacular.